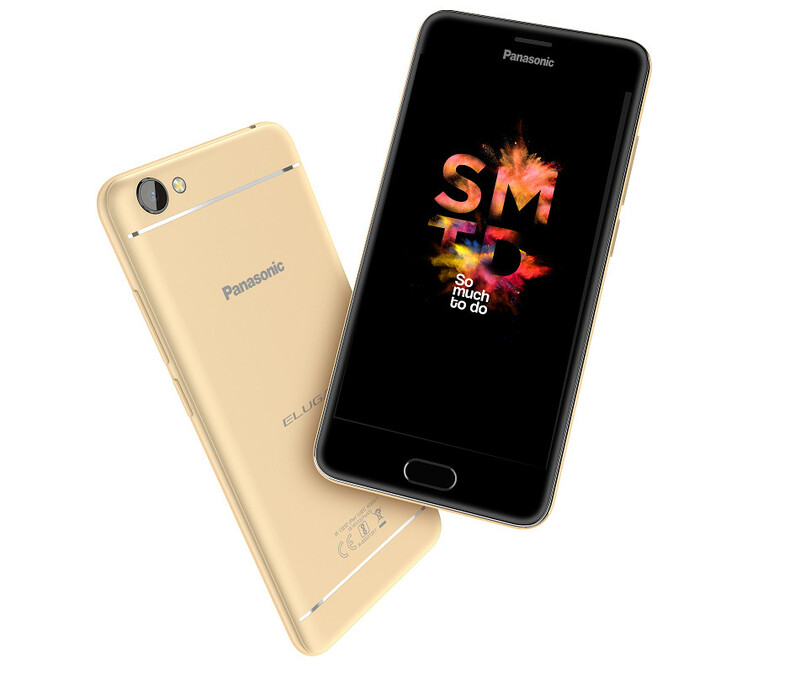 Panasonic has launched Eluga I4, successor of last year’s Eluga I3 smartphone in the Eluga series with support for 4G VoLTE. It has a 5-inch HD 2.5D curved glass screen, is powered by a quad-core MediaTek MT6737 processor, runs on Android 7.0 (Nougat), has an 8-megapixel rear camera with LED Flash and a 5-megapixel front-facing camera. It has a metal body, comes with dedicated dual micro SIM slots and a microSD card slot, features a fingerprint sensor on the home button and packs a 3000mAh battery. The Panasonic Eluga I4 comes in Blue, Black and Gold colors, is priced at Rs. 8290 and is available from Panasonic brand shops and authorized retail outlets across the country. To add on to the positive response received to our previous I series launches , Panasonic smartphone’s is pleased to introduce the all new Eluga I4 with stunning 5″ HD IPS display and OTG support feature which lets you transfer data safely. At Panasonic, we try to reach our consumer demands and bring meaningful innovations that can help make their lives exceptionally better.